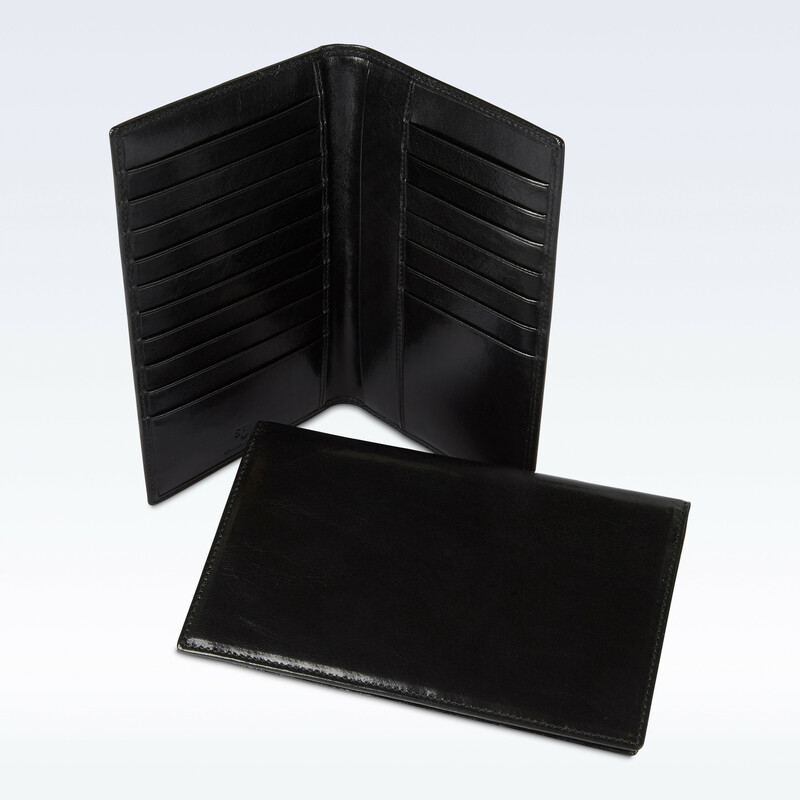 The Tall Coat wallet has been designed to fit elegantly inside a gentlemen’s long coat pocket. 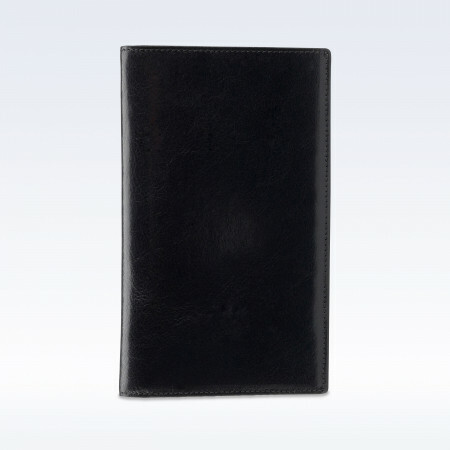 Crafted from our highest grade leather, this dress wallet makes a perfect men’s gift that will age beautifully. Available in Richmond leather. 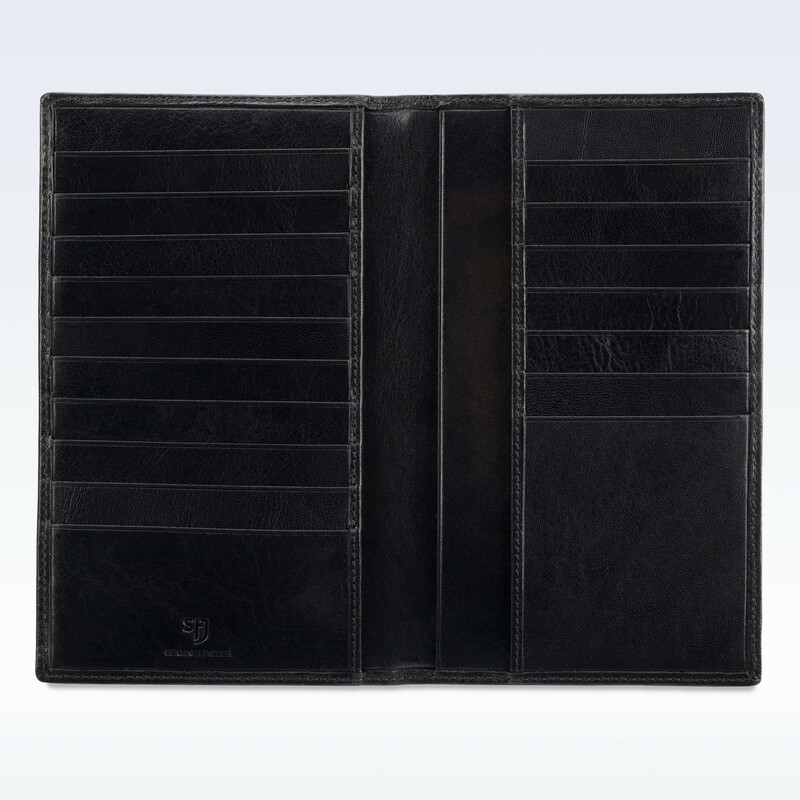 Contains 17 card slots and large double note compartments. Discreet hidden large pocket for receipts, photographs etc. 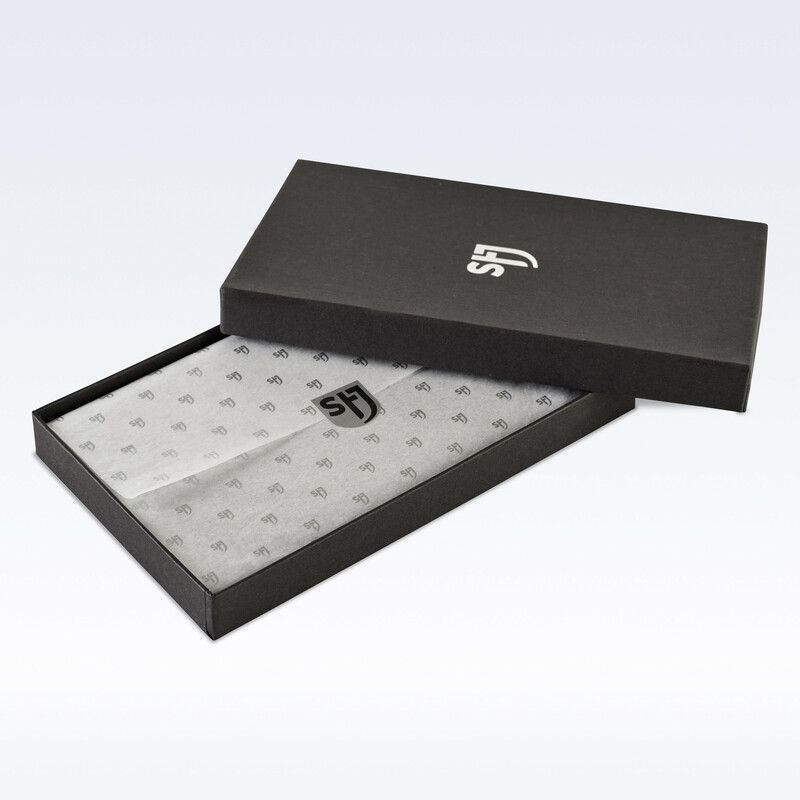 Contemporary design and stunning quality.